The VOT133 is built with the AMD Fusion Dual Core processor and incorporates the latest ATI graphics technology for outstanding image quality. 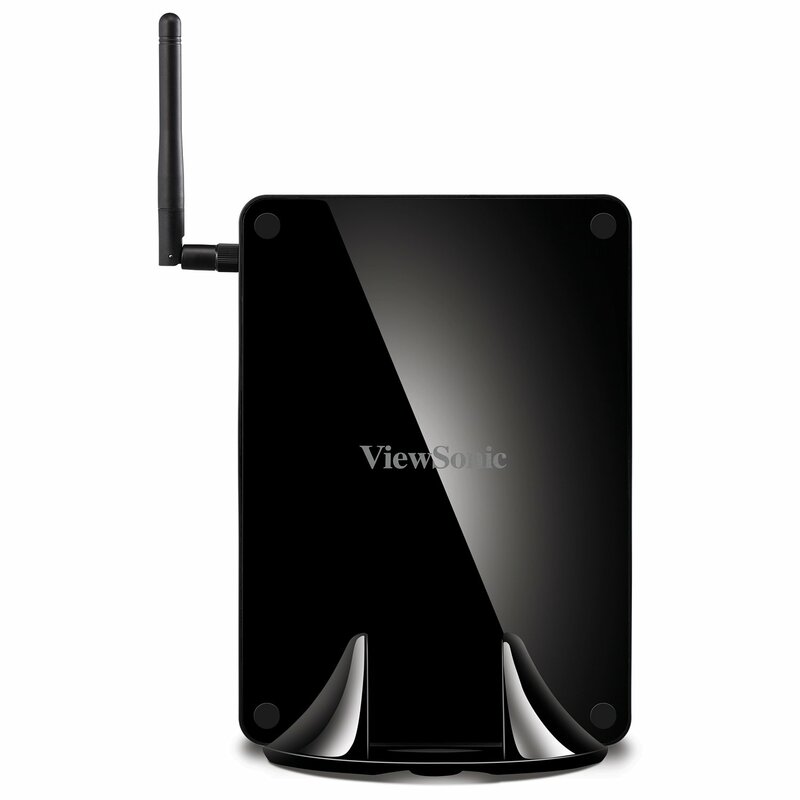 It is perfect for setting up an entertainment hub, surfing the web, or for home office computing. Save desktop space by attaching the PC Mini to your VESA ready monitor with included VESA mounting bracket. The optional VDD100 DVD-RW Super Multi Drive gives you the capability to view your favorite DVDs or write to CDs. The design uses up to 80% less energy consumption than standard PC's. ViewSonic PC Mini's are the smart choice to work, play and connect virtually anywhere.